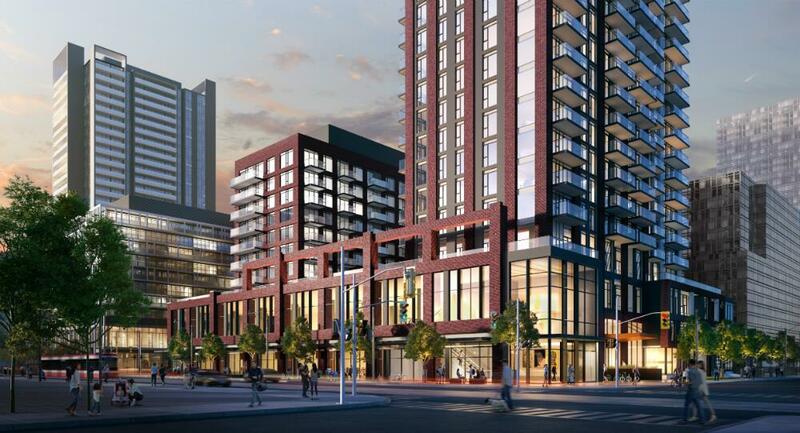 Artworks Tower opening this fall in Regent Park in Toronto! Regent Park in Toronto is undergoing one of the most ambitious and incredible revitalizations in the history of the city, and Daniels is playing a leading role. 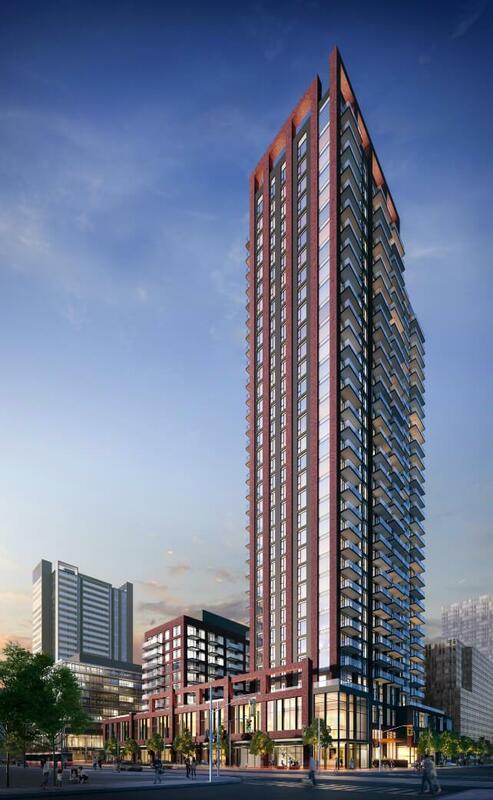 The latest high-rise condo in the community was just announced – we’d like to introduce you to Artworks Tower. Artworks Tower will rise 33 storeys and feature one- to three-bedroom units, starting from the high $300,000s. Located at Dundas and River, Artworks Tower bookends all the amazing development that has been completed and is underway in Regent Park. Where does the name come from? The Regent Park community is known for its vibrant art scene – something Daniels has been supporting and strengthening through the revitalization. The neighbourhood amenities include the Athletic Field the Aquatic Centre, many restaurants and coffee shops, community centres and artist hubs like Daniels Spectrum, and convenient access to transit and other nearby communities like St. Lawrence Market, Distillery District, and Corktown. Daniels has a reputation for including innovative building amenities in their projects, and Artworks Tower is no exception. Artworks will feature co-working space, an outdoor terrace, a kids’ zone, a party room, an arcade, and a mega gym with indoor and outdoor crossfit spaces! The best way to ensure you’re among the first to receive updates about Artworks Tower is to join the Inner Circle. As a member of the Inner Circle, you will receive an invite to the first advanced sale, giving you the first choice of suites, floors, and views. You’ll also receive invites to members’ only events hosted by Daniels, as well as access to other insider info! There is a fee of $300 to join the Inner Circle. This fee gets applied to the purchase price of the unit you buy. If you decide not to buy at Artworks Tower, then your money is fully refunded, no questions asked! There’s no fine print or anything – it’s completely risk-free! Artworks Tower is opening this fall with prices starting in the high $300,000s. Receive priority info by joining the Inner Circle or register to receive general info and an invite to the public opening.